Planning or building permit application number (optional – the tool will function without this). Total site area, roof area(s), and building internal area(s) in (square meters). The size of other impervious areas (driveways, car-parks, paving etc). Council for stormwater design parameters such as Permissible Site Discharge (PSD) or the required design storm recurrence. InSite Water calculates these parameters for you if they are not available from Council (just use InSite’s default ‘FLOW’ settings). TIP: Area information can usually be calculated from site plans. PSD and other stormwater design parameters may be in your local Council’s stormwater design guidelines. Size and location of the water tanks, detention tanks, other stormwater treatments (you can use InSite Water to help calculate these). Roof area that can feasibly be connected to water tanks, infiltration, or other water treatments. Water efficiency of fittings and choice of water tank end uses. TIP: After generating an InSite report, project documents including site plans, landscape plans, and architectural schedules, and civil/drainage plans (where applicable) should be checked and updated to be consistent with the InSite Water report. 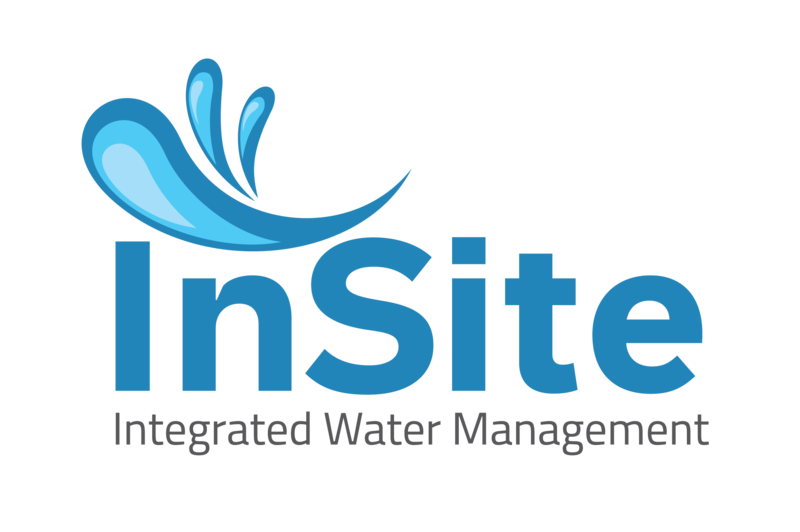 InSite Water assumes a basic working knowledge of drainage, sustainable design, civil engineering, or building design. If you are unfamiliar with these topics then we recommend you have a look at our InSite Water training page before tackling a real life project.